A number of luxury auto shoppers in the market for a luxury coupe have already taken notice of the sleek styling, abundant features, and capable performance of the 2017 Mercedes-Benz CLA 250 Coupe and 2017 Mercedes-Benz C 300 Coupe. Both vehicles bring a lot to the table, yet they also satisfy different sets of demands. Find out how they compare, and come to RBM of Alpharetta near John’s Creek to see both models in person. The 2017 Mercedes-Benz CLA 250 and 2017 Mercedes-Benz C 300 Coupe both come standard with a turbocharged 2.0L inline-four engine matched to a seven-speed dual-clutch transmission. On the Mercedes-Benz CLA 250, this setup provides a total output of 208 hp and 258 lb-ft of torque, as well as up to an EPA-estimated 36 mpg highway and 24 mpg city. With the Mercedes-Benz C 300 Coupe, on the other hand, output is measured at 241 hp and 273 lb-ft of torque while EPA estimates come in at up to 30 mpg highway and 23 mpg city. 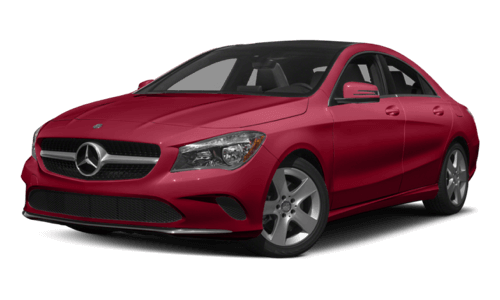 The Mercedes-Benz CLA 250 Coupe and Mercedes-Benz C 300 Coupe both give you the sporty look and feel of a coupe, but they are designed to appeal to different shoppers’ lifestyles and needs. The CLA 250 Coupe is a unique model in that it has the look of a coupe while still coming with four doors, seating for five, and a trunk that measures 13.1 cubic feet. 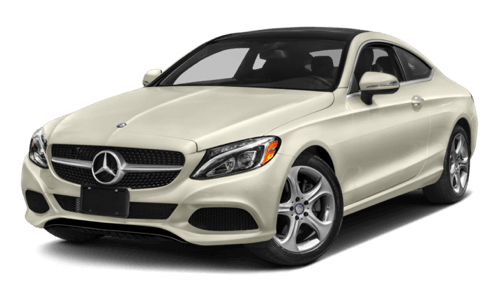 The Mercedes-Benz C 300 is a more traditional coupe, featuring a sleek, classic two-door setup, seating for four passengers, and a trunk that measures 10.5 cubic feet. 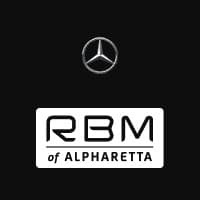 Come check out all the models in the new Mercedes-Benz C-Class and CLA lineup, including these two stunning coupes, at RBM of Alpharetta, located near Johns’ Creek at 345 McFarland Parkway in Alpharetta, GA. We’re open for sales Monday through Saturday, and we invite you to contact us anytime with questions at .